If you're trying to hunt yourself down the platinum/1000 Gamerscore, or just looking for a quick and easy method to make money and followers, this guide will help achieve both of those things! 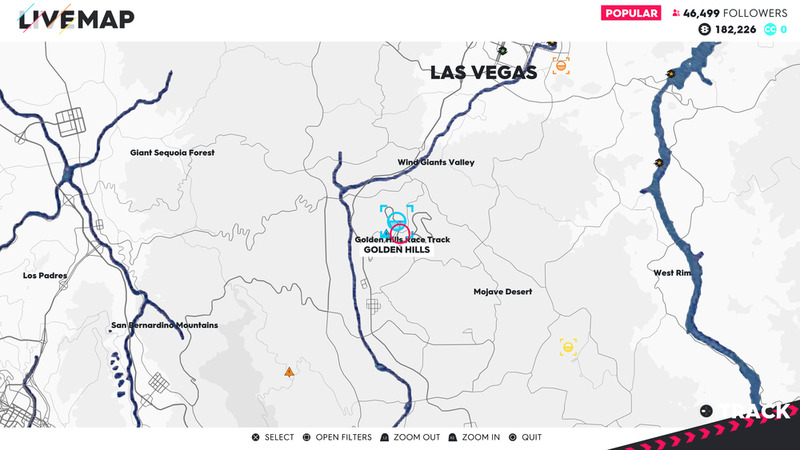 In The Crew 2, each family of racing (Street Racing, Freestyle, Offroad and Pro Racing) features multiple sets of photo ops to complete offering $15,000 Bucks and 2000 Followers for each photo you take - with a total of 92 to complete. To complete a photo op, you will need to visit the Activities tab of the pause menu. Inside each of the four families contains a Photo Album at the end with three categories each. Click on a photo op to pin it, then follow the objective(s) it requires to complete it (You will know this when the objective nearby is grey and in photo mode turns green). Proto Water: Photo of the PROTO OFFSHORE MK2 POWERBOAT. Another Edge: Photo of the Zivko Edge 540 V3 AIR RACE. Stylissimo: Photo of the FERRARI 488 GT3 TOURING CAR. Air-Race Line-Up: Photo of 2 AIR RACE planes. Low Blow: Fly above the finish line of The Giants Race Track (north of San Francisco) with an AIR RACE plane. Central Show-Off: Fly in High Speed above Central Park (New York) with an AIR RACE plane. Mountain Pass: Exit the tunnel toward Jackson Hole Valley (west of Chicago) at High Speed. Cruise ‘N Go: Touch And Go on Key West’s Cruise ship (south of Miami) with any plane. Under the Bridge: Fly Under the bridge near State Prison (north of Detroit) with an AIR RACE plane. 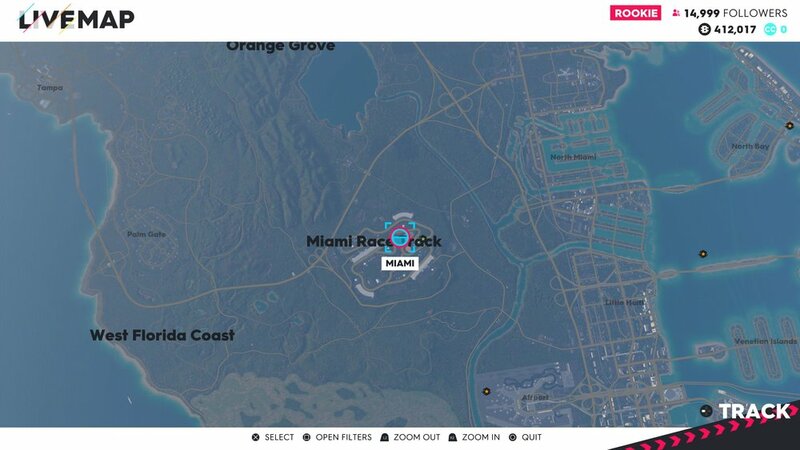 Slipstream: Perform a Slipstream with another player of Key West bridge (south of Miami) with a TOURING CAR.